After checking in, you will be escorted to the consultation room for an exam and information session with the doctor. A complete exam requires updated full-mouth X-rays to be no older than one year. If you don’t have X-rays with you from your previous dentist, or if your X-rays are out of date, we’ll take a full set of X-rays at this time. The doctor will explain your proposed treatment and will share pictures and videos of what your treatment plan entails. After feeling confident that you understand your proposed treatment, the doctor will discuss post-operative instructions and care. Your final treatment plan will then be presented by the office manager, including insurance coverage, co-pays, and financing options. After treatment has been completed, you will receive post-operative instructions, office contact information, and any prescriptions to be filled. A visit to the dentist’s office isn’t just about checking for cavities anymore; there have been incredible advancements in the field of dentistry, and we have responded by expanding our range of custom dental care services to suit your needs. The dentists at Transcend Dental, Dr. Sajid is always at the forefront of the latest research in dentistry and use the most up-to-date methods and technology to help our patients achieve their desired smiles. 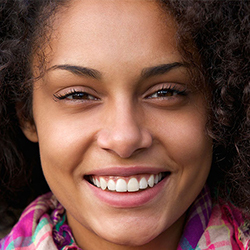 We frequently perform a wide variety of general dental and cosmetic procedures, so you can rest assured that your procedure will be performed by a skilled and experienced dental professional. With an arsenal of state-of-the-art equipment including our digital X-rays and CAT systems, our expert multidisciplinary staff is dedicated to your dental health and is in a unique position to offer best-in-class dental care. 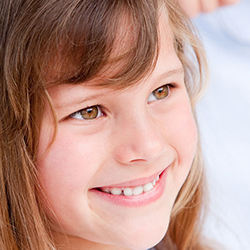 We are committed to providing the highest quality of dental care for our patients in a comfortable environment. 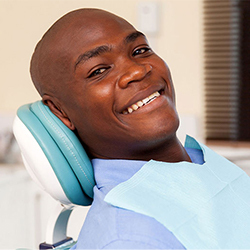 We invite you to contact our friendly office today to learn more and to schedule your visit with our experienced dentists in Royersford, Pennsylvania. 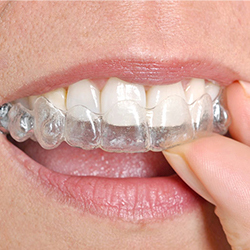 Achieve a beautiful, healthy smile with advanced technology and expert professionals.